Lush Fab Glam Inspired Lifestyle For The Modern Woman: Tips for Personal and Professional Success. Tips for Personal and Professional Success. Success Tip 1: "It is never too late to "awaken your dreams". Give those wonderful ideas swarming around in your mind the chance to live. You will never know which idea could make you the next Bill Gates, Steve Jobs or Oprah Winfrey until it makes that transition from you mind, brainstorming notebook or app into a business entity. 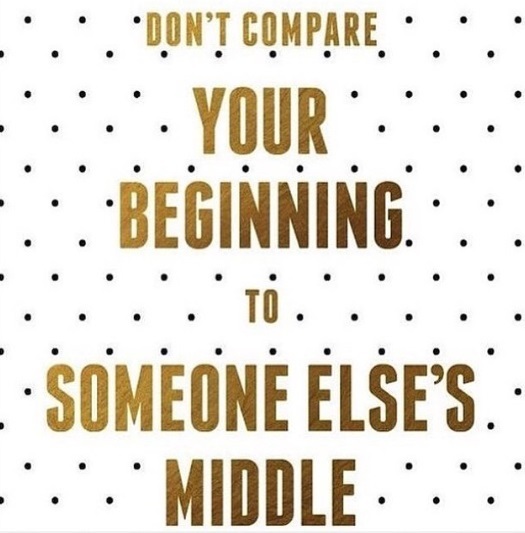 Success Tip 2: "Don't compare your beginning to someone else's middle". It is easy to get caught up in self doubt by comparing ourselves to others who are doing it seemingly bigger, better, faster. Their resources might be different from yours and the length of time they have been working at their goals may be longer than yours, so why kill your dreams before they have even begun? 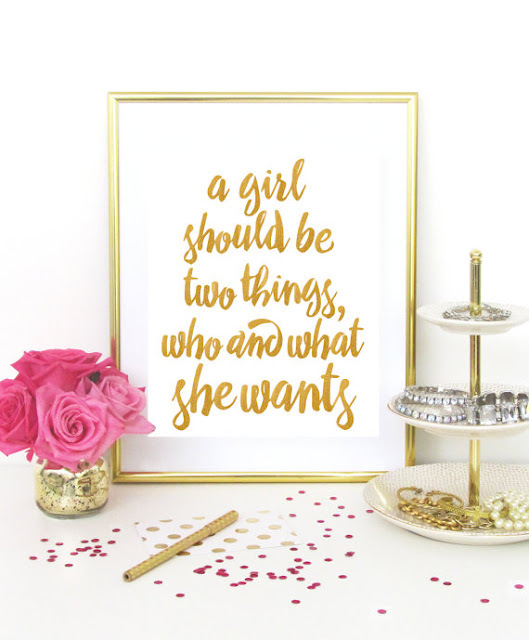 Success Tip 3: "A girl should be two things, who and what she wants". In our society women tend to be placed into a retrofitted success box that limits our own understanding of the career, life goals and self development options that are available to us. The beauty about being a twenty-first century woman is that we can be the founders and entrepreneurs of our own start-up companies and small business, creating opportunities that would otherwise not be available to us and opening doors that have been closed for generations. 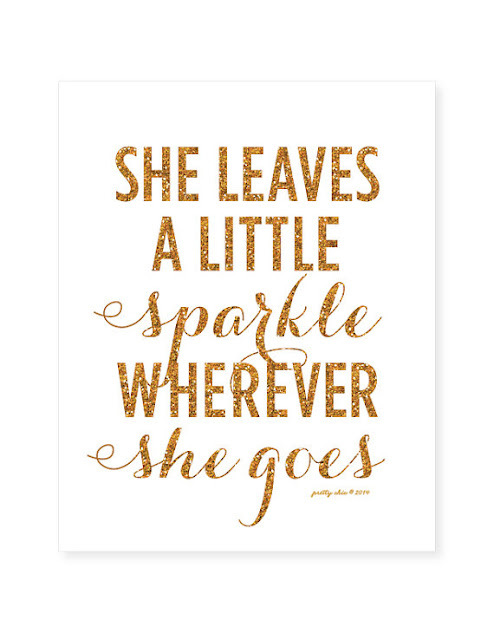 Success Tip 4: "She leaves a little sparkle wherever she goes". Leave a positive, warm and lasting impression on everyone you meet, whether it's in person, over the phone, by email, or while networking on social media. Be professional, be courteous and most importantly be humble and gracious. I have always found that those things gave me the edge and the sparkle I needed to land that corporate client, to earn the trust of the small business client and to earn the loyalty of Lush Fab Glam's readers. 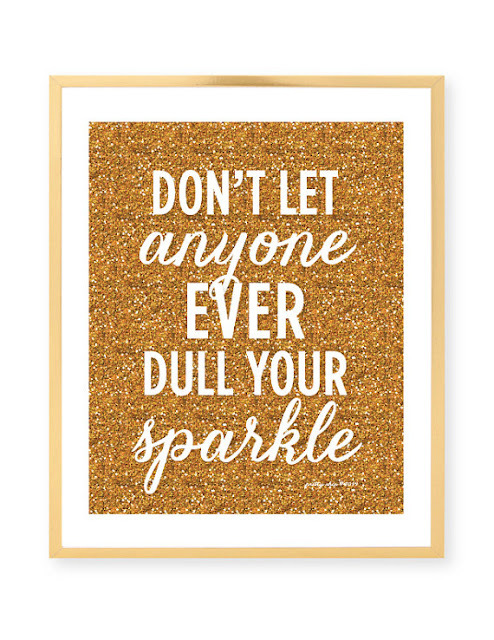 Success Tip 5: "Don't let anyone ever dull your sparkle". There will always be tough days; filled with setbacks. Like the that deal that fell through or the product launch you had to postpone or that email/ comment that just rubbed you the wrong way. I consider those as opportunities to tap into our best selves, to learn, grow and become better at what we do. Opportunities to sparkle and shine even brighter. *Let us know how these success tips have inspired you by leaving a comment below. And don't forget to inspire other up and coming entrepreneurs by sharing these success tips using the buttons below.